Hopefully the final update regarding the repair of my x360. It has been repaired, I got it back and it has been working great since. Just in time for the Fall Update with the new xbox experience user interface. Now in January 2009 it just is a few more months before Warranty expires. Let’s hope if something is wrong, it breaks in January .. so I have it back before I can’t get anything fixed without it costing me money. 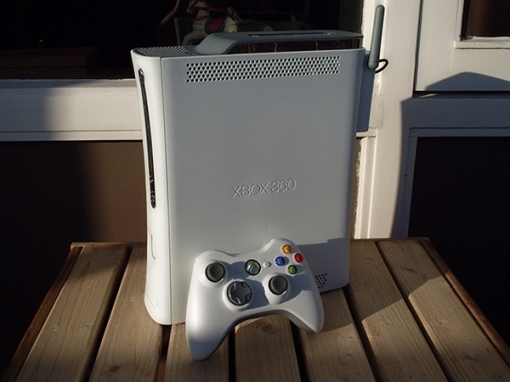 I checked the web site again and almost did a new repair request and it literally says on the site in Dutch “you do not have to do anything, just wait for the empty box to arrive, put the x360 in it, print out the slip and put it on the box and UPS will take it with them”. So that little poor translation cost me quite a few months. What a shame. However .. I now know to just call their service number, explain the situation, and ask them to buy a box or if they give me one, print the slip, put it on it and let UPS pick it up – from an appointment I make with MS/UPS over the phone. No more screwing around. 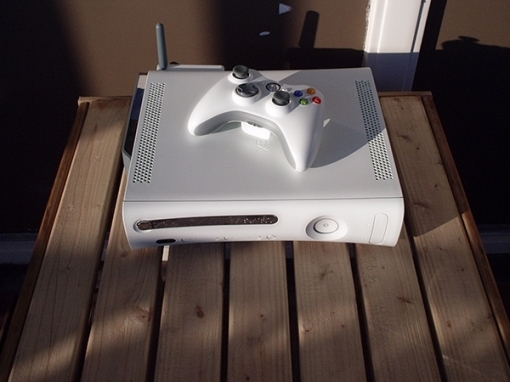 At least the x360 got repaired, which is what is most important. It is back and working, the dvd player is replaced and the motherboard. And I don’t remember, but some chip or something was replaced too. So it’s nice and working. And to be honest, the video looks a bit better – or is that just the placebo effect? Regardless, I can game again and that’s always nice. Oh and it had a 1000 points marketplace card thingy in it. So I will add those points to my account soon. Since then I have ordered Mirrors’ Edge and Need for Speed Undercover. And enjoying playing these two totally different type of games. Once I finish (yes, I still haven’t done that) the GoW 1, I will sell it and get GoW 2. And probably play the f* out of it. Unreal3 Engine for the win! Since the x360 was broken I had a bit of a ‘I wanna game’ moments once in a while. So I ordered Goo! for the Mac (awesome game btw) and later CoD4, which was kind of disappointing to play on the Mac (but very cool that the Mac Pro simply plays it just fine).